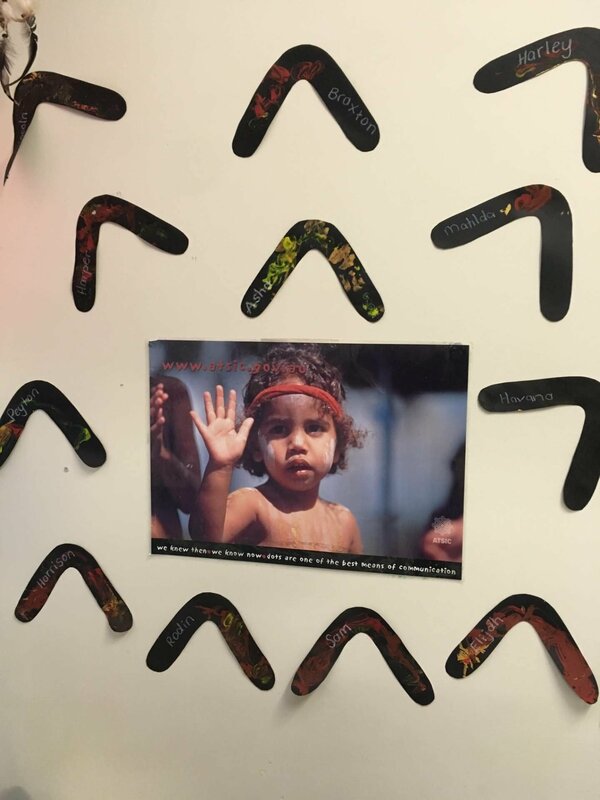 Narragunnawali: Reconciliation in Schools and Early Learning acknowledges and pays respect to the past, present and future Traditional Custodians and Elders of this nation and the continuation of cultural, spiritual and educational practices of Aboriginal and Torres Strait Islander peoples. 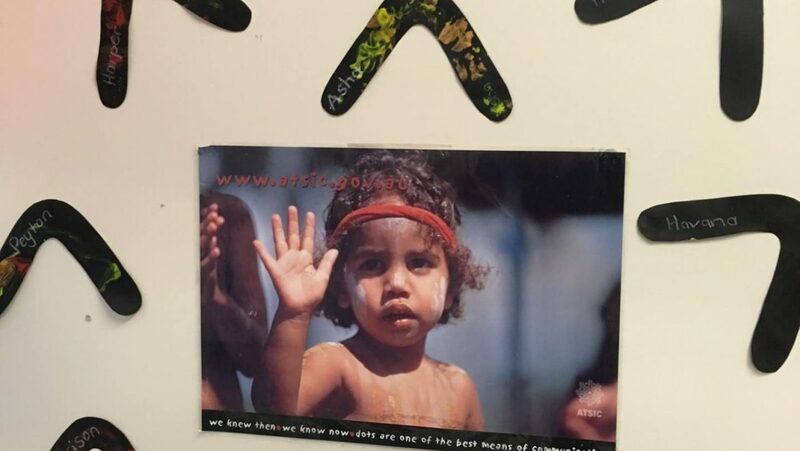 Ancestors have walked this country and we acknowledge their special and unique place in our nation’s historical, cultural and linguistic identity. Our service would love to establish a Reconciliation Action Plan and invite you to join us to form a working group if you would like to be involved. A diverse working group ensures the responsibility of implementing reconciliation initiatives does not sit with one person. The working group can include educators, parents and community members. A reconciliation plan clearly indicates to our stakeholders, families, children, educators and the community, our commitment to reconciliation. If you would be interested in joining such a team, please see Petah to discuss.